I saw these “cookies” in Walgreens a few weeks ago. I was tempted to buy them and try to pass them around the office to see who would bite. But then, my frugality kicked in and I didn’t feel like wasting $6+ on a stupid office joke. 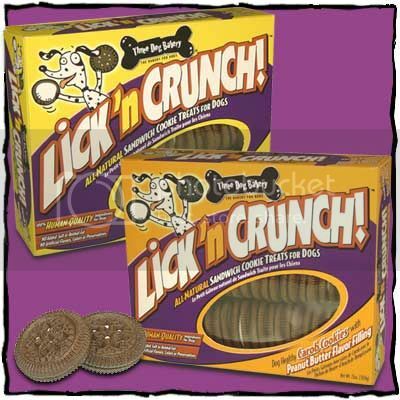 >Feeding Dog cookies to co-workers.. PRICELESS. You should bring a plate to the next training session, for the guy who wrote that memo. >I’ve ate dog jerky before. I was was pranked. It dosn’t taste too bad.